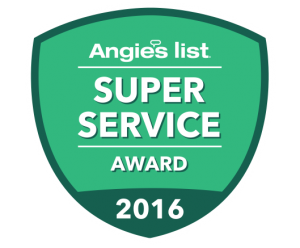 At TriStar Electric, we take pride in providing each and every client with a quality experience. 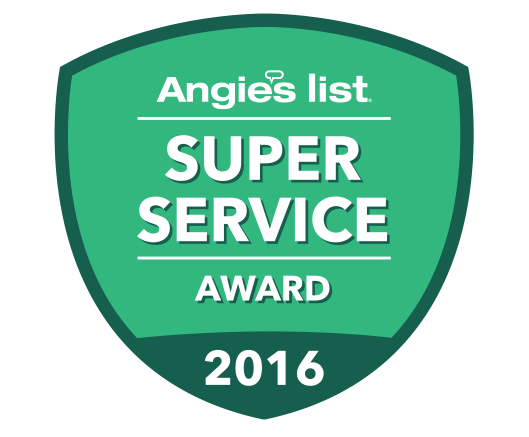 At TriStar Electric, we stress the importance of exceptional customer service. Whether we’re changing a light bulb or rewiring your entire house, our knowledgeable professionals approach every job with the same care and attentiveness. 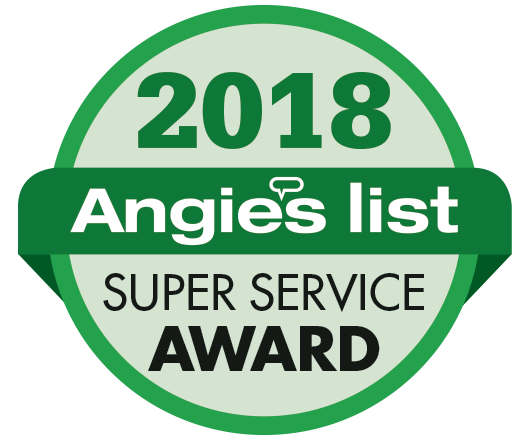 It’s because of our dedication to customer service that we continue to be awarded the home service industry’s coveted Angie’s Super Service Award! If you haven’t done so already, please leave a review about your most recent experience with TriStar! We’d love to hear your feedback and learn more about our wonderful clients. If you’re happy with your newly installed hot tub, tell us about it! Do you love your new deck lighting? Let us know! This entry was posted on Friday, June 23rd, 2017 at 7:36 pm. Both comments and pings are currently closed.